Baytown is a lively place located at the northern side of the Galveston Bay, near the San Jacinto River and Buffalo Bayou. As of 2016 the population of Baytown sits just under 76,000 people. Full of attractions like the Baytown Nature Center, and home to the San Jacinto Monument and Battleground. The Pirates Bay Waterpark also makes this one of the best places to live in Texas. 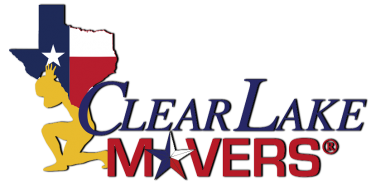 Clear Lake Movers has spent the last 20 years working in the greater Houston area, learning the lay out of the cities, and really getting to know the people of Houston, and that includes the wonderful people of Baytown. 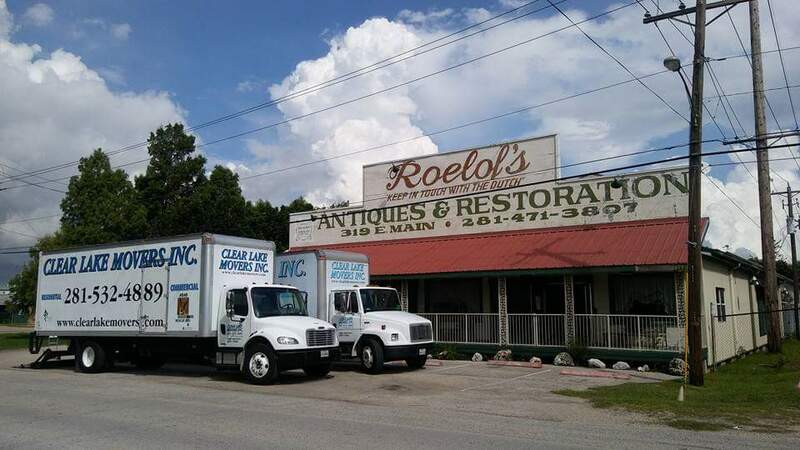 Searching for a moving company in Baytown Texas? 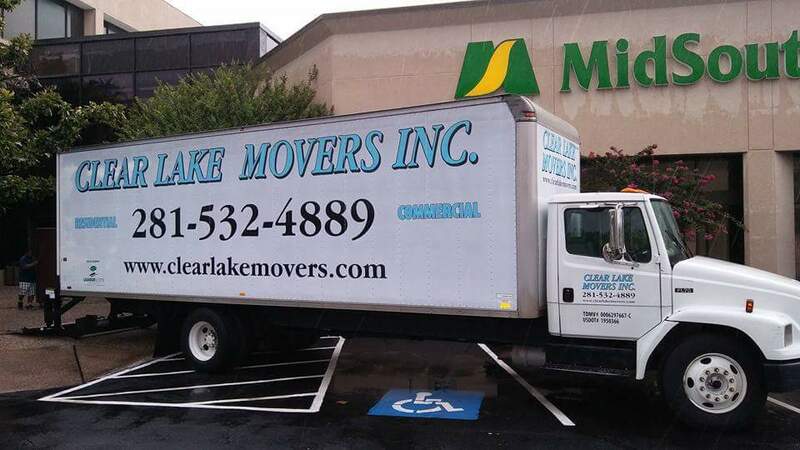 Look no further than Clear Lake Movers, we cater to all surrounding areas no matter how far you are! We even have a special service for Long Distance Moving. Because of our excellent service in the moving industry for the last 20 years, we have become known for being a popular choice as Baytown Movers. Secure Packing & Unpacking always available to our customers. We do all the hard work for you! We strive to give every Baytown Moving job the same due diligence, your satisfaction with the work that we do is what is important. 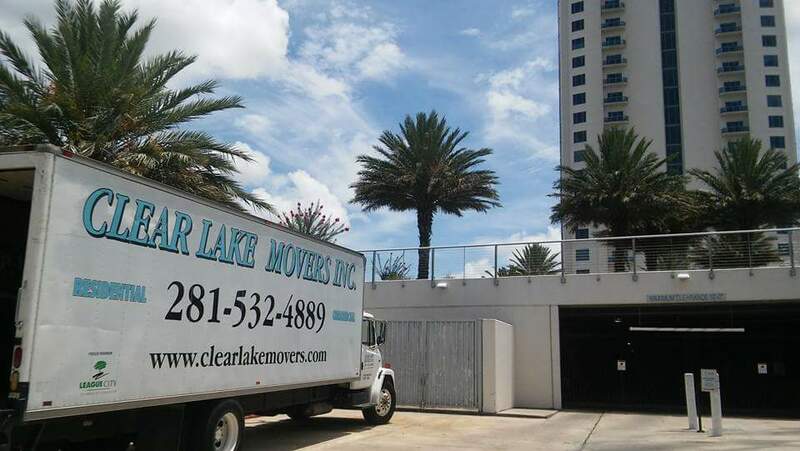 Please do not hesitate to call us and ask about any one of our professional moving services.